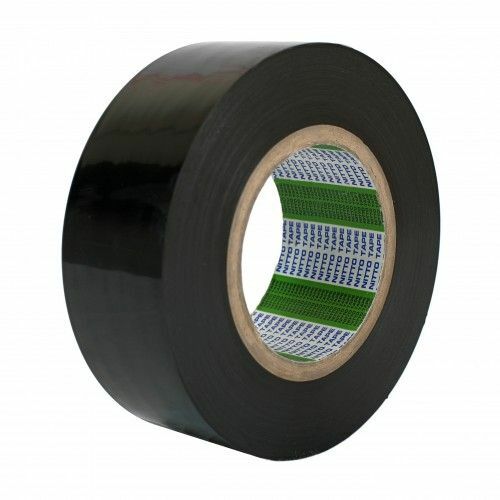 Try using our 38MA black low tack protection tape to help keep your metals and plastic surfaces in top condition. 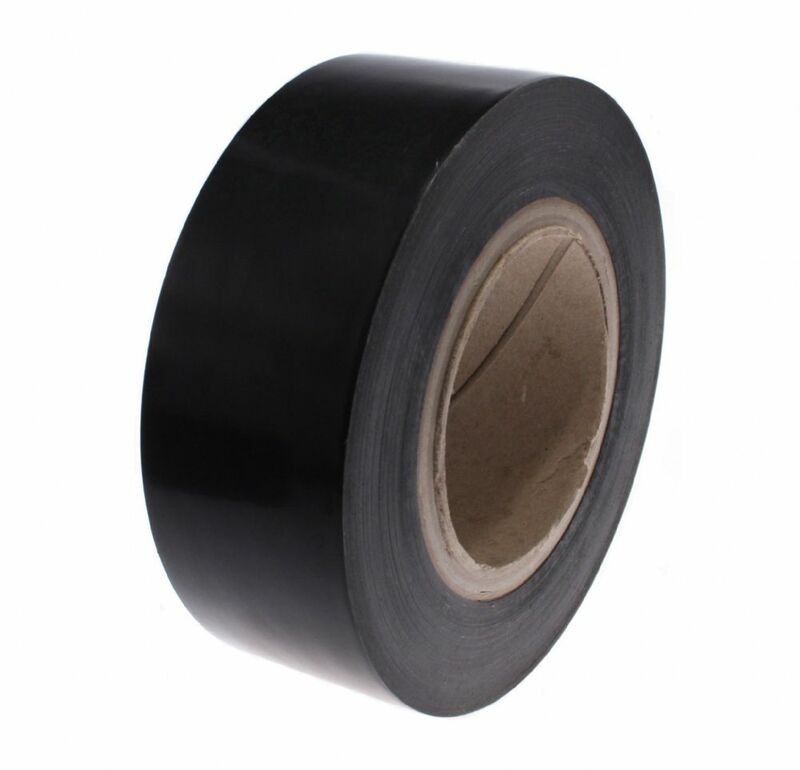 This ply-able black polyethylene film will key onto most substrates and will remove without any trace of adhesive residue. Leave in situ for over 6 months and it will still remove cleanly. 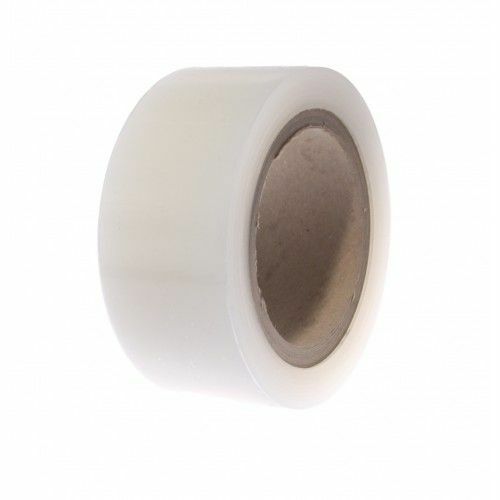 This low tack tape has a rubber resin adhesive and will comfortably protect mill-finished, satinized, brushed or anodized aluminium, stainless steel, matt painted coils and PVC profiles. 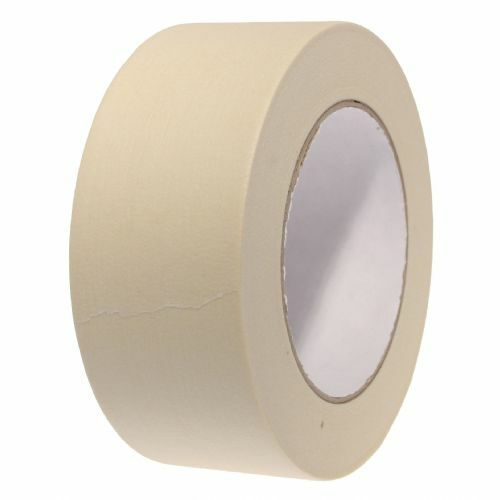 38MA protection tape can be left outdoors on your products for up to 6 months without a problem. 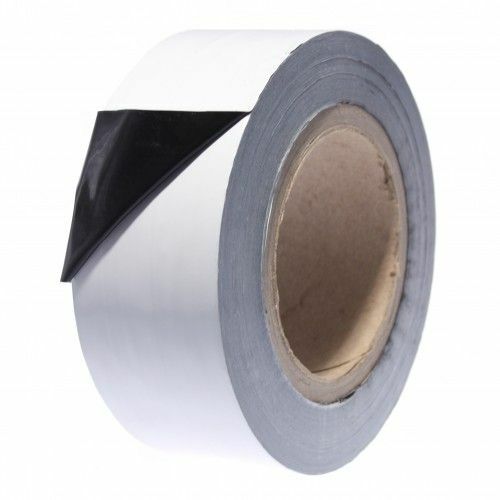 As with all our low tack protection tapes, we hold 38MA in 1250mm wide rolls and slit down to your bespoke size. Some of the industry standard sizes are listed above.